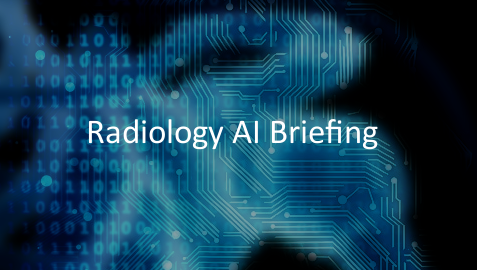 Published in the November 2018 issue of Radiology, researchers from UCSF, UC Berkley, and UC Davis, created a deep learning algorithm for early prediction of Alzheimer’s disease with 82% specificity at 100% sensitivity. The researchers used the InceptionV3 architecture on FDG PET/CT exams. Researchers from Massachusetts General Hospital created a deep learning model with “attention map and a prediction basis retrieved from training data to enhance explainability.” The algorithm aims to tackle the black-box problem in deep learning where it is often exceedingly difficult to understand how the network arrives at a particular diagnosis. Allow small, low-power devices to execute powerful AI inference. Reduce training time for extremely complex neural networks from days to a coffee break. Philips established innovation hubs in 14 countries and funding 19 startups, geared to disrupt a variety of areas in radiology, cardiology, and other image-intensive specialties. However, the market cautions that concerns for data privacy and data security can hamper growth.